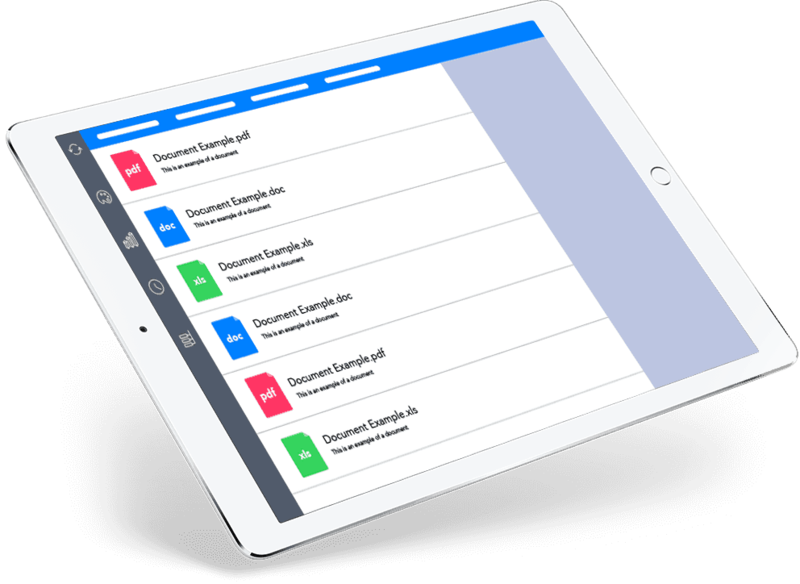 Manage all of the documents for your tenants, units, and buildings within Property Matrix. With just one click, you can upload documents for your tenants, units, and buildings. Tag every document you upload to Property Matrix so it’s easy to find what you need in the future. Preview your documents to see what they look like in a variety of formats, including PDF. Send documents to any contact by attaching them to your email messages without leaving Property Matrix.